Click here to visit the Eprize site and either register or login. Once you do, they’ll instantly tell you if you’re a winner. 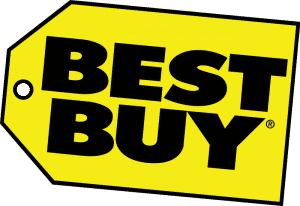 493 winners will score a free $17 Best Buy gift card. Even if you’re not a winner, you’ll still be entered into their sweepstakes for a LED HDTV. You can enter this one daily through September 9th. Good luck!